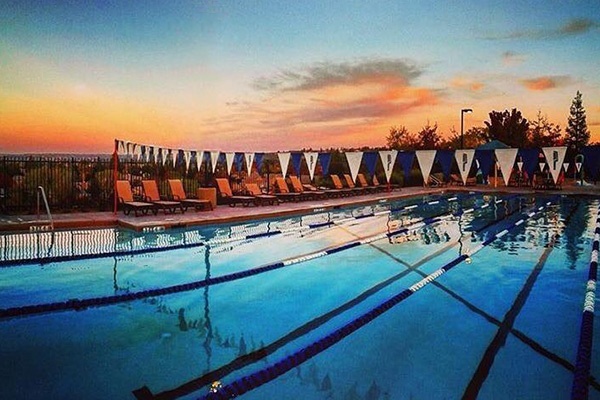 They say swimming is the perfect exercise, so of course we're proud to offer gyms with pools. But we also know that just splashing around is a great way to unwind and spend time with the family, so we offer a variety of pools in Sacramento and surrounding areas — for exercise, fun, or just to cool off. For a low-impact cardio workout, try lap swimming, water aerobics, or chasing your toddler through a spray garden! Check your local club schedules for family swim times, as they vary by location. What Kinds of Pools are Available? Types of pool facilities vary by location, so here's a handy chart to show you where to find the nearest pool of your choice. You can click on the location name to go to the main page for that gym, where you'll find hours, directions, phone numbers, class schedules, and more. Pools that have shared use of lap swimming, aqua classes, and children's swim are normally between 78-81 degrees. These are the ranges that we try to maintain; however, they may vary according to weather conditions or mechanical issues. Several of our gyms have pools and spray gardens designed especially for children, including beach-style pools that you can wade right into! Please note: swim diapers are required for children under the age of 3 years old. 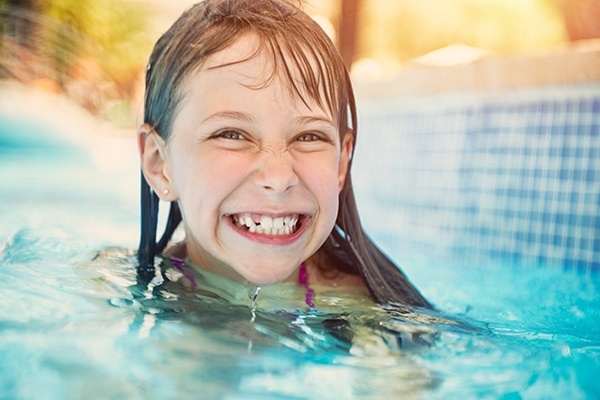 Learn more about kids' pools. If you're ready for your child to start learning important swimming skills and techniques, we offer swimming lessons for all ages and experience levels. Adult students are welcome, too! Learn more about swim lessons in Sacramento and surrounding areas. Gym pools close half an hour before each gym closes. We do not have lifeguards; children under 6 or who require a flotation device must have a responsible adult in the water with them. Kids 6-11 must have an adult on the pool deck. Shirts and shoes must be worn in the fitness center. Natomas has specific family swim time at their indoor pool. Otherwise, it is for adults only. See all of Cal Fit's pool rules.